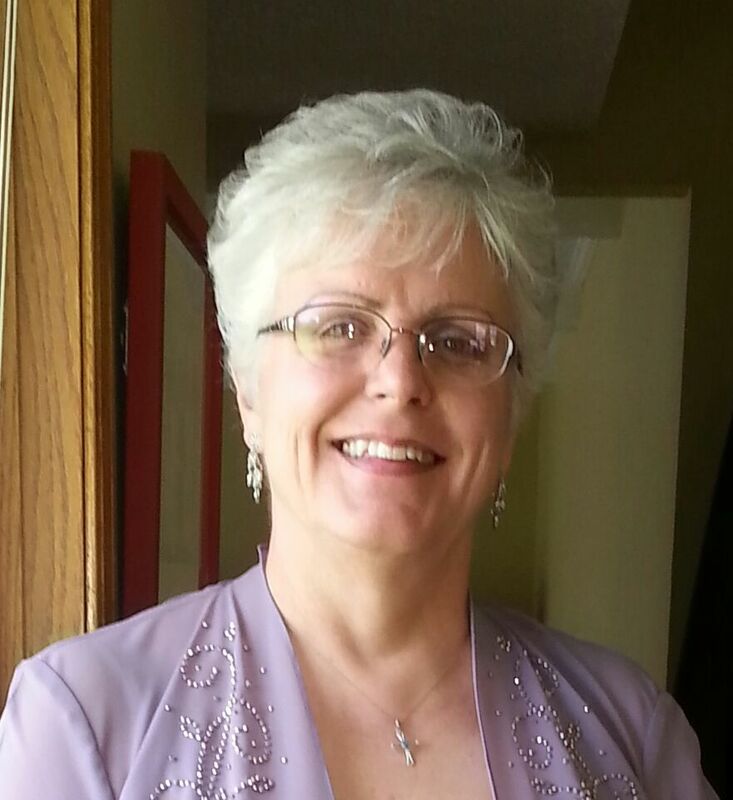 Mary E. Collingwood has served for over 40 years in church ministry. With an MA in Theology from St. Mary Seminary and Graduate School of Theology in Wickliffe, OH, she served as DRE, Coordinator for Marriage Preparation, Pastoral Associate, Director of the Diocesan Pro Life Office and on various boards and councils. Mary and her husband, Rich, continue to be blessed with seven children and are grandparents. Weekly celebration of Eucharist, administering the sacraments, pastoral counseling, and supporting women in ordained ministry is her calling and passion. Mary was ordained a priest in Brecksville, OH on May 24, 2014 and a bishop in Philadelphia, PA on September 24, 2015.